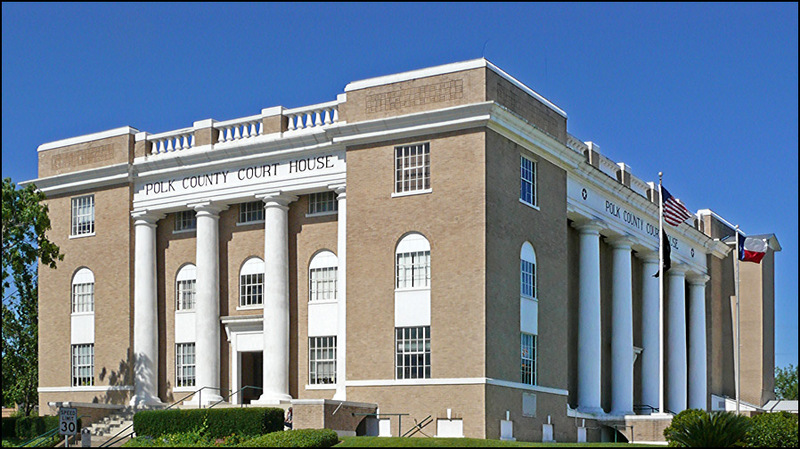 Welcome to the Polk County, Texas - TXGenWeb Project! We are Billy and Carla Karbowski Clifton, the County Coordinators for the Polk County TXGenWeb Project. We will strive to continue making Polk County a great source of information. If you have information you would like to contribute, please email us.